Interests in treating sports injuries, work-related injuries and treating pregnancy-related conditions. 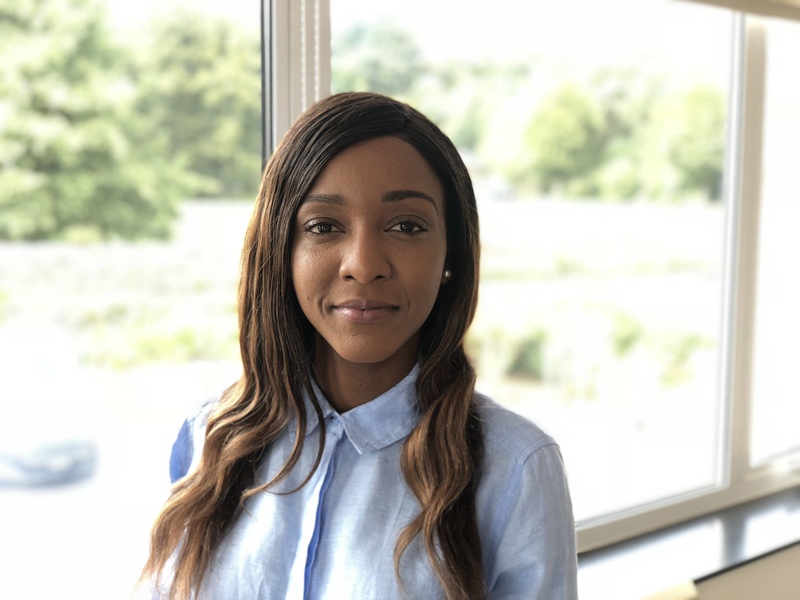 Emeline completed her Osteopathy training at Oxford Brookes University in 2012 and is registered with the General Osteopathic Council (GOsC) and The Institute of Osteopathy (IO). Upon graduation she worked in a number of multidisciplinary clinics in England before moving to work in Guernsey in 2015. Emeline works from all three Island Health surgeries as a full-time Osteopath. Emeline has very hands-on approach and treats using mainly structural techniques including soft tissue techniques, articulation and manipulation. All treatments are tailored to the patients needs with a holistic approach looking at the whole body. She places emphasis on patient education about their injury and living environment to allow the patient to self-manage between treatment sessions and after recovery to prevent further injury. Emeline loves the variety that her work brings and has treated people of all ages from 7 to patients in their 90’s. Although Osteopaths are known as spinal specialists and for their success in treating back and neck pain, they are able to treat most musculoskeletal conditions. Emeline has a keen interest in treating sports injuries, work-related injuries and treating pregnancy-related conditions.